Readers, sometimes sewing just isn't ... FUN. And that is unacceptable. Considering how limited my sewing time is, I just can't afford to feel like I'm taking my sewing medicine or paying my sewing dues or gritting my sewing teeth. I need to be having a party at the sewing machine, a cut-up at the cutting table, so lost in what I'm doing that the time flies by and I look forward to each step. And for me, fun generally involves bright fabric with a bold print. What a hot number, am I right? All my patterns want to ask her out! 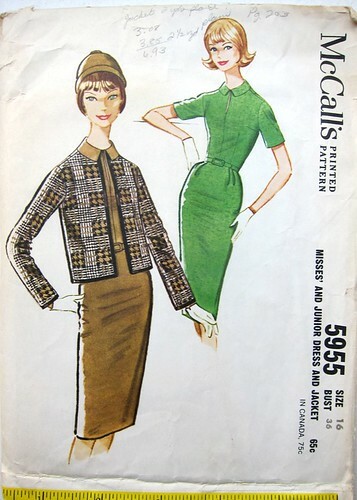 But I only have two yards, so I had all my sheath dress patterns do a little strut down the fashion runway of my mind... 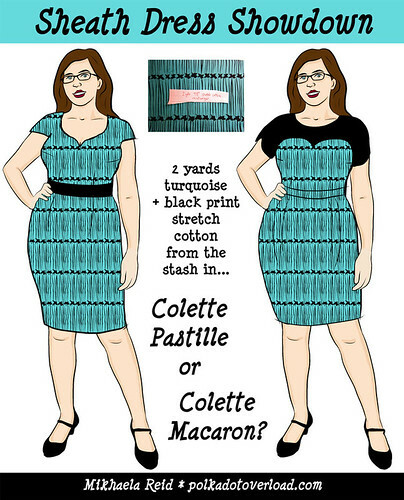 The top two you can see in my sketch above--Colette Pastille and Colette Macaron. Con: Neckline too prim, could lead to dreaded uniboob look. 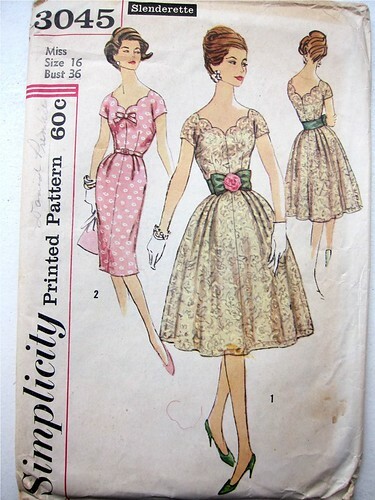 Vintage Simplicity 3045 Slenderette (1959), view 2. Con: I fear the belly pleats. The ever-popular Roland Mouret Vogue 8280. Pro: Such an awesome shape. Con: Print may overwhelm detailing. Vogue 9668, bodice from first view and skirt from the second. Pro: I have wanted to make this pattern from FOREVER. One of the first in the stash. Con: I think this pattern prefers drapey rayon. So I was leaning strongly towards Pastille because I think that fitted carved-out shape (minus pleating) is perfect for this fabric, maybe with a nice black belt... and my husband was really excited for me to use the book since he bought it for me. Also, looking at my croquis sketch I have my doubts about how Macaron will look on me--it has similar fearful belly pleats as the vintage pattern above. HI there just a warning. I made the Macaroon for my teenage daughter. The sleeves were so tight she coudln't bring her arms forward. It was so uncomfortable I had to remove the sleeves. Check out the reviews on pattern review. Next time I will add some gathers to the sleeve and make it a puff sleeve. Yay! I'm so glad that Macaron won - I was rooting for it from the start! I love the black yoke with the snazzy turquoise fabric - woot! Go for it!! I just love all your fabulous drawings that you do! It's so cool to see you all kitted out in something you haven't even made yet - awesome! Kathi G, thanks for the advice--I'm going to muslin the bodice and be careful with the sleeves! I hate tight sleeves. 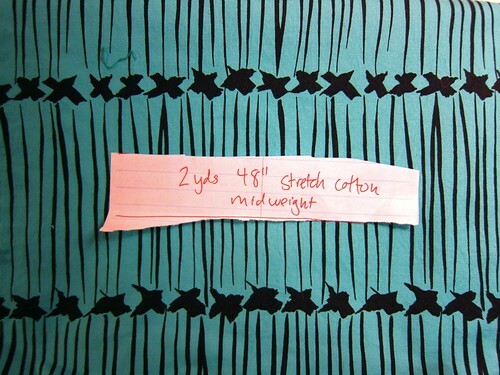 Too bad you don't have enough fabric, I think the Pastille would have looked great in a bold print. But the Macaron will look great too! Looking at the croquis, either one of them would have looked great on you. Can't wait to see it. I'm also tempted to get some fabric right now to make those same Vogue pants sooner than later. I thought "Marcaron" as soon as I saw the options! Very nice. So glad to see you pick the Macaron! I love mine and I think we are bit pretty similarly. I find it to be very flattering on my figure. The pleats and pockets in the skirt are so much fun. Can't wait to see your version! Oh, I had no problem with the sleeves and I don't have small arms. That is going to be some sheath dress! I like the one you chose, and you're absolutely right, you can't go wrong with your fabric choice!! You can just convert the belly pleats to nice flat darts. I do it all the time. Works a treat. I think the Macaron will be cute. That is such great fabric. 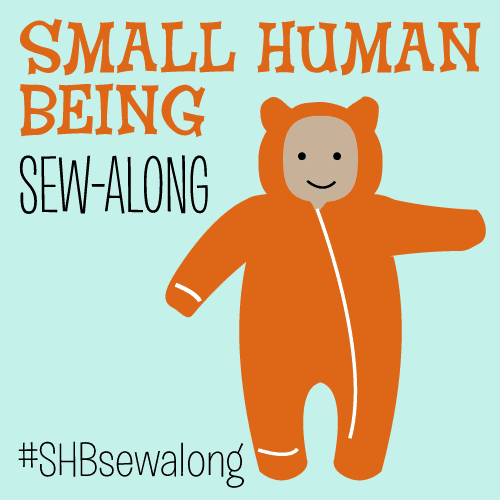 I agree about needing sewing to be fun when your time is so limited. I think sometimes we all get bogged down by our own creativity. I certainly hope you enjoy your fun fabric. Clio and livebird--my husband agreed that he really liked the Pastille no-pleats skirt better... so I may either Franken-pattern or convert to darts. Sarah, your knit Macaron is lovely but I do want to use my black swiss dot woven! If the sleeves give me trouble in the muslin I'll convert to puff sleeves or a flutter sleeve. I thought macaroon the moment I saw the drawing. My favorite version that I've seen was done by a sewing studio owner over here in LA and included a skirt change.